Microsoft is always working to improve the software and services for Xbox owners. It’s about more than just console sales. 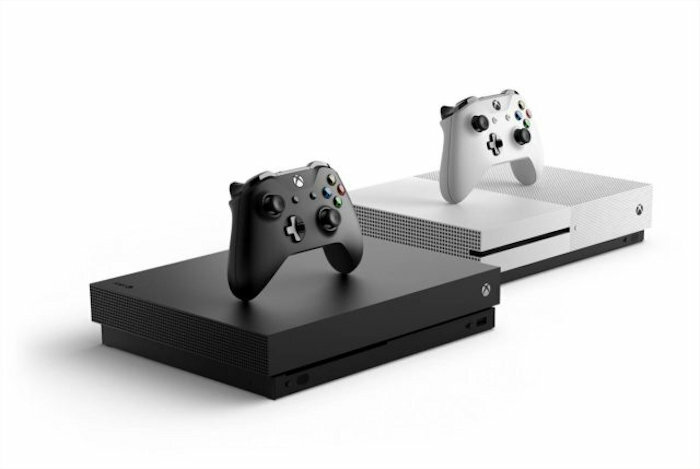 And since players are now playing games across multiple devices, Microsoft wants to connect those players across all of those devices. They are making a lot of moves in that direction. This is why we’ve seen a lot of Microsoft products launch on competing platforms like iOS and Android in the past few years. It’s a good strategy. Spencer also says that Microsoft is planning to invest in developing in-house games and it could either start new studios or acquire existing studios for this purpose. So you can expect more exclusive games. Microsoft is thinking about bringing its own Xbox games to other devices? I’m interested to see where this goes.